Can You Get All 12 Of These Game Of Thrones Questions Without Cheating? 1. Who was NOT directly killed by Ramsay Bolton? Walda and her new born son were mauled to death by Ramsay's dogs on his command. 2. Where was Jon Snow born? 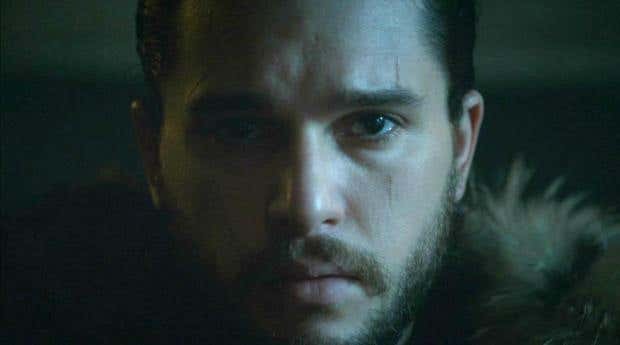 Lyanna Stark gave birth to Jon in the Tower of Joy after she was kidnapped by Rhaegar Targaryen. 3. Which family ordered the death of Shaggydog? 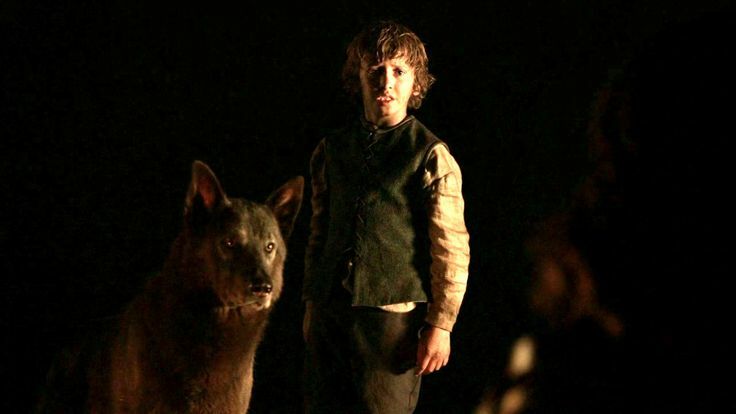 After the death of his father, Greatjon Umber, Smalljon Umber betrayed Rickon Stark and ordered his direwolf Shaggydog be killed. 4. What was knocked from Rhaegar Targaryen's armor during Robert’s Rebellion? 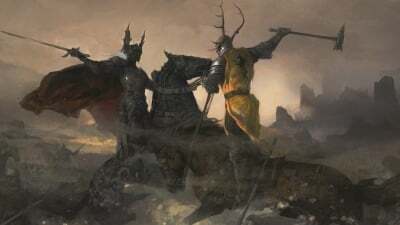 The rubies that decorated Rhaegar's breastplate were knocked off when he was struck down by Robert Baratheon during their duel at the Battle of the Trident. 5. 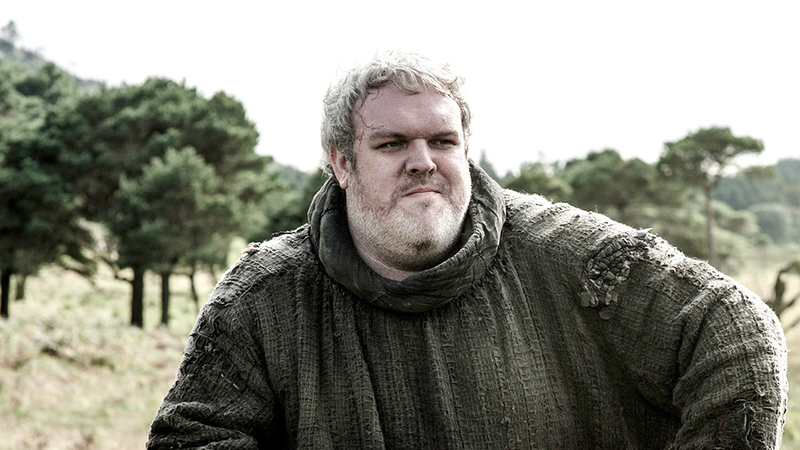 What was Hodor's real name in the show? Hodor's birth name was Wyllis but changed after a telepathic seizure left him able to say only the word "Hodor". 6. Who said the quote, "I choose violence"? Cersei Lannister said the quote "I choose violence" to Lancel Lannister after he ordered her to choose between violence or compliance. 7. Who were Daenerys Targaryen’s parents? Aerys II was known as the Mad King and was murdered during the Sack of King's Landing. His wife Rhaella fled the city and later died giving birth to Daenerys at Dragonstone. 8. What was the name of Joffrey Baratheon's sword? Widow's Wail was the name given to the sword after it was gifted to Joffrey during his wedding ceremony. 9. How many times was Beric Dondarrion brought back to life? Beric Dondarrion was killed a sixth time during his duel with Sandor Clegane but was quickly brought back to life by Thoros of Myr. 10. Who or what was directly responsible for the White Walkers existence? Thousands of years ago, the Children of the Forest captured one of the First Men and turned him into the first White Walker after pushing a Dragonglass dagger into his chest. 11. 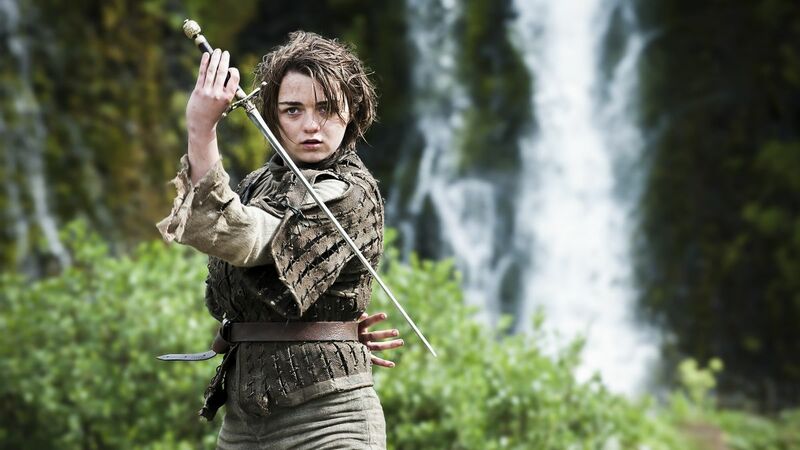 Which one of these people was NOT named on Arya's List? Jaime Lannister was never named on Arya's list but his many of his other family members were including Cersei, Tywin, and Joffrey. 12. What is the surname for noble born bastards in Dorne? Sand is the surname given to noble born bastards in Dorne. Some examples include Oberyn Martell's paramour Ellaria Sand and his daughters Obara, Nymeria, and Tyene Sand AKA the Sand Snakes.